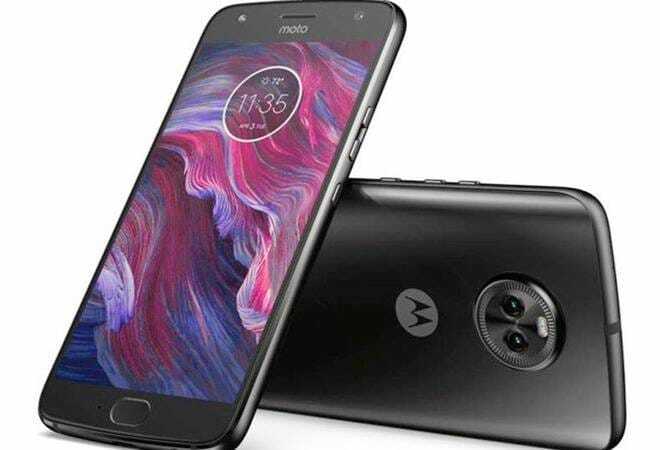 The device is an upgraded version of the Moto E5, and will be available in a single 2 GB RAM variant with 16 GB of internal storage, which can be expanded up to 256 GB. It dons a 5.9-inch LCD display with a resolution of 1440×720 pixels. The phone is backed by a 5,000 mAh battery. It is powered by Qualcomm Snapdragon 425 SoC and runs on Android Oreo 8.0.